Every winter Delhi pays a heavy price as air pollution increases exponentially. Now I don't want to count reasons why this happens every year during the start of winter. However, I am sure about one thing that firecrackers give a good contribution in turning our pink lungs into dangerous black coloured. 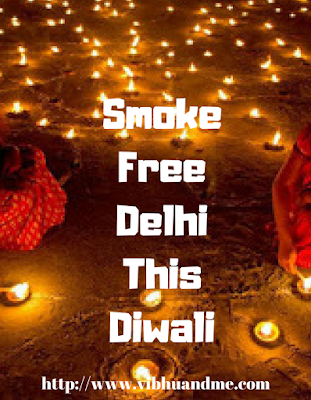 Last year, around Diwali, the city got a new title "The Gas Chamber" as the quality of air was dangerously nasty. To avoid a similar situation this year, the Supreme court of India decided to continue the ban on the sale of firecrackers in Delhi-NCR till 31 of October. Not sure, if you are aware of the fact that court has maintained the ban based on a petition filed by three children in 2015. 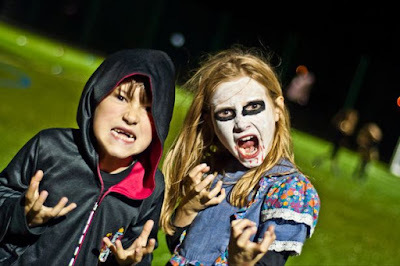 These kids were prone to lung diseases. 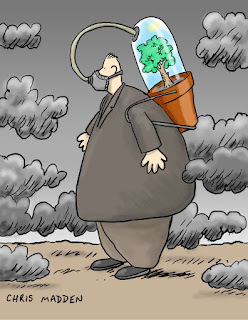 "We are the most vulnerable category when it comes to air pollution, especially from suspended particles and toxins. We are foremost prone to lung disease, asthma, coughing, bronchitis, retarded development of the nervous system and cognitive impairment," the children's petition had argued, referring to the fundamental right to life. I have my house in a huddled area of Delhi. And being a mother of a 3-year old kid, I am very fearful due to the degrading quality of air in my surroundings. If I recall my experiences of last year, post-Diwali, I read many posts on pollution masks. I inquired so much about pollution types that Delhi suffered and how that could affect small kids. I also wrote a few posts about buying pollution mask and why it's needed in today's time. Again that time is coming; horrible winters of Delhi and I am again thinking about buying pollution mask as I see no other substitute as of now! With this prohibition, I felt little relaxed that at-least some step has been taken so that we can still breath being in Delhi. Hence, I am welcoming this step wholeheartedly. Although this court verdict is facing a protest from both normal people and cracker manufactures, the apex court is in no mood to change it anyway. Do you believe if I say that Delhi's children have lungs of chain smokers? It is a sad reality and the children I am referring here also have the weakest lungs in India. Isn't this fact enough to welcome the ban on crackers? Not for a single second, I want to imagine situations when we would need masks to keep our lunges safe from the contaminated air of outside. Air purifiers can make plots only little better but air purifiers come with their own limitations. 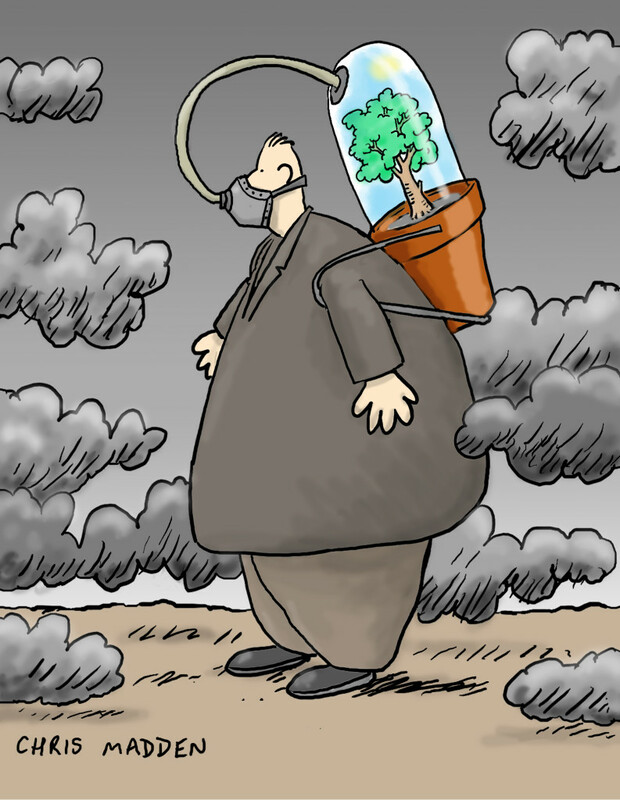 If we don't think wisely now, the worse can happen to us and this cartoon is my biggest fear of future. Think about kids, how would they play in open space? Imagine the type of discomfort our senior citizens may face!! That's why I give my thumbs up to every such step that government or independent bodies take for the betterment of the environment. Be it the Odd-Even rules for vehicles here in Delhi, and now this forbiddance on crackers. Coming to the fact that this ban will cause a huge loss for cracker manufactures and sellers, I am also in favour of government helping them in possible ways. However, if manufacturers/sellers support this ban, it will the best grant from their side for the welfare of Delhi residents. I also understand that this ban will make Diwali celebration dull, especially for young kids, who love to burn crackers. But here comes the onus of their parents, to make them understand the importance of this ban in avoiding the poor air quality situations like last year's. Parents should also make kids realize that Diwali is a festival of celebrating LIGHTS. Diwali is actually a symbol of Victory over darkness (of all kind). So, let's all welcome the ban of firecrackers as our victory over the hazardous gas and fumes that these crackers spread in the atmosphere. It is completely fair that this ban alone is insufficient to control the ever-growing pollution in Delhi. But there have to be some preventive steps. And I guess this is one such thing that we can do easily. 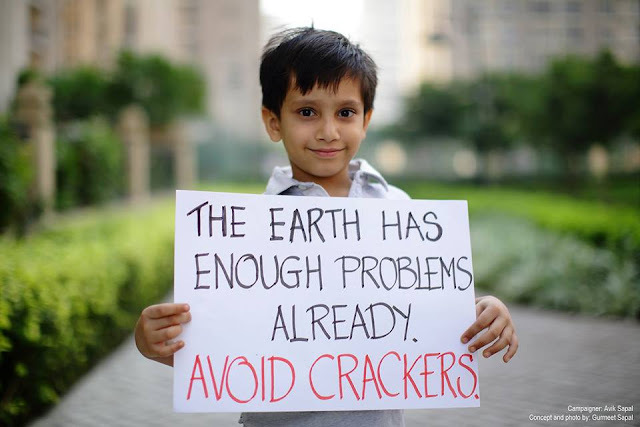 Let's not burn crackers this Diwali. 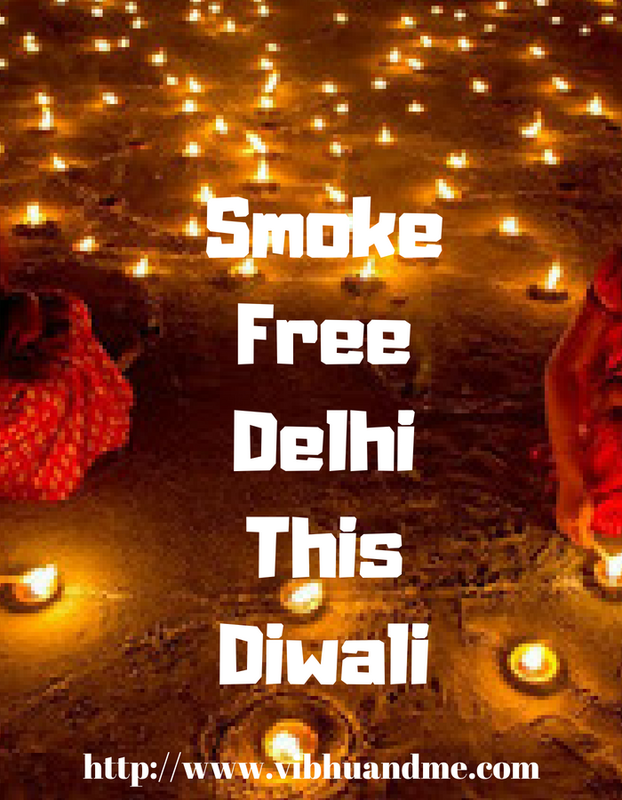 Let's all celebrate a different Diwali this year. And let's all feel happy about our contribution towards the betterment of society. If you want to know about the steps that Vodafone has taken for turning Delhi into a smarter and better city, please visit here: https://www.vodafone.in/home-delhi.